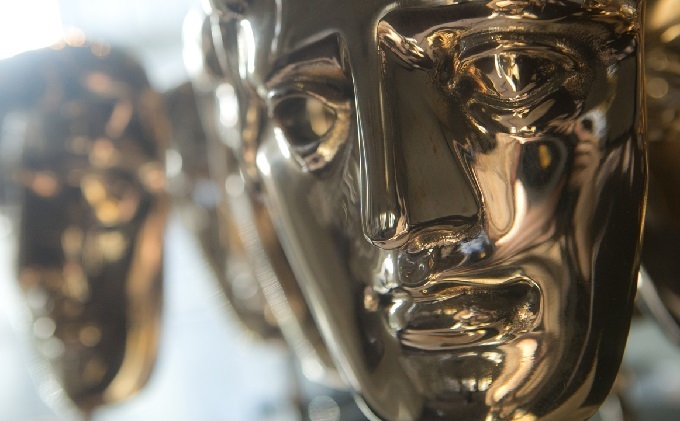 The first BAFTA Film Awards nominations have been announced with the five shortlisted finalists for the EE Rising Star Award. The category is the only one at next month’s BAFTA ceremony voted for by the general public It also seeks to recognize the success and future potential of young talent. Previous winners include James McAvoy, Kristen Stewart, Tom Hardy, Noel Clarke, Adam Deacon and Jack O’Connell. This year’s line up of nominees includes John Boyega, Taron Egerton, Dakota Johnson, Brie Larson and Bel Powley. Londoner John Boyega is already enjoying instant global superstardom thanks to starring in box office breaking Star Wars The Force Awakens. Fifty Shades of Grey starlet Dakota Johnson also enjoyed a similarly rapid rise in recognition thanks to last year’s steamy big screen adaptation. British actress Bel Powley meanwhile graduated from children’s television to pivotal coming of age drama Diary of a Teenage Girl. Taron Egerton has also built an eclectic resume with star turns in Kingsman, Testament of Youth and forthcoming Eddie The Eagle biopic. Finally Canadian actress Brie Larson seems poised to add a best actress nominations at the BAFTAs and Oscars for her astonishing performance in Room. The winner will be announced at this year’s BAFTA Film Awards ceremony on 14th February.